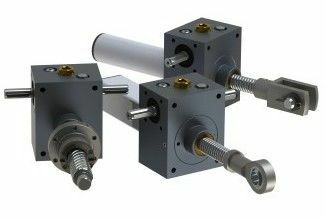 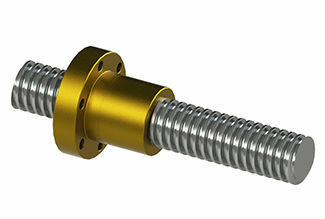 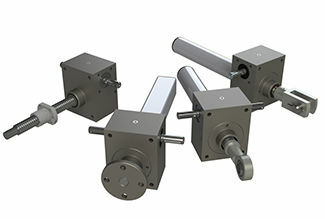 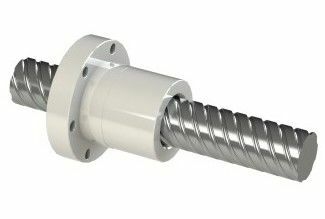 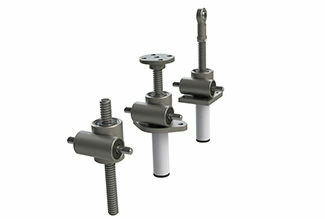 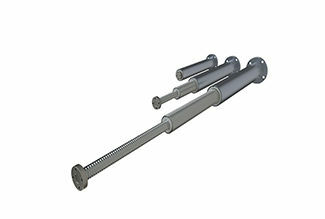 Due to our experience for decades, screw-drives still are our key products. 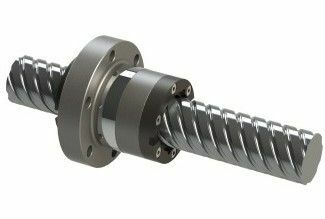 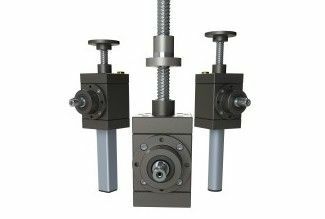 Based on this experience we also deliver ball screw drives, trapezoidal drives, a wide range of screw jacks, dynamic high-speed screw jacks, sliding screw and linear drives. 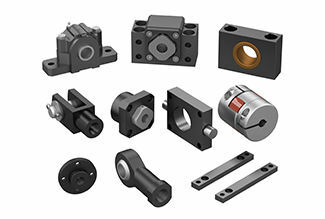 Moreover the NEFF-Team continually projects, develops and produces tailored & special-purposed solutions.